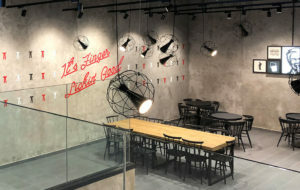 Innermost lighting has been used in the refit of KFC locations in Italy, providing dynamic and exciting lighting for their fresh and informal restaurant redesign. 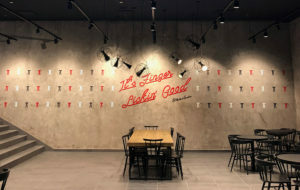 The iconic fried chicken restaurant has refurbished select outlets across Italy to create an updated style and they are lit by the contemporary lighting pendants from innermost. 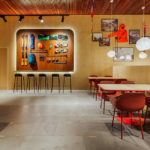 Working with architectects, ‘ea3 ingegneri architetti’, the interior of the restaurants have been transformed with a modern industrial aesthetic; trendy concrete walls and colourful signage with abstracted graphics taken from the famous logo. 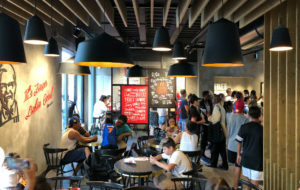 In contrast to the overly lit fluorescent fast-food interiors we are used to, the designers used a mix of quality Innermost pendants which creates more of a boutique cafe ambience throughout the serving and eating areas. One of the pendants used, ‘Latitude’ is a decorative directional and dimmable LED pendant spotlight designed by Flynn Talbot for Innermost. 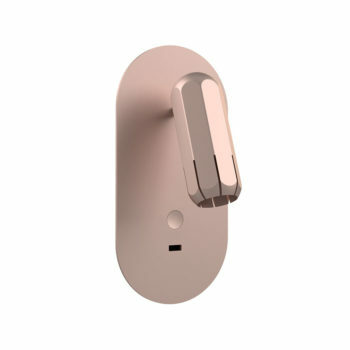 Transforming the average spotlight to make it the centrepiece rather than mere support lighting, this simple design has a ‘cage’ like structure. 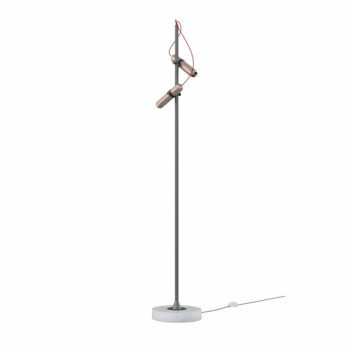 A clever suspension cable allows the pendant to be pointed in any direction, creating a flexible light that activates the surrounding space. Multiple units in black have been used as spotlighting to illuminate the famous KFC slogan from Colonel Sanders. 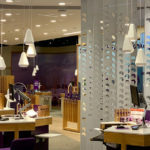 The lively spotlights create a highly effective feature wall. Meanwhile Circus has been installed in various colours and sizes to highlight areas of the restaurant and illuminate dining tables. 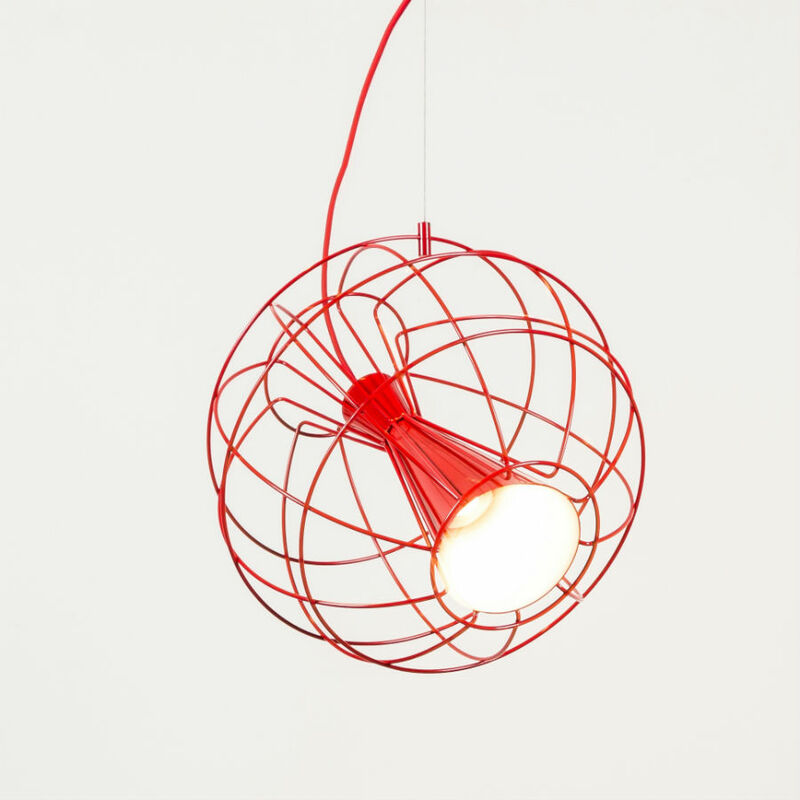 This modern pendant lamp is made from spun aluminum with a beautifully classic shape. 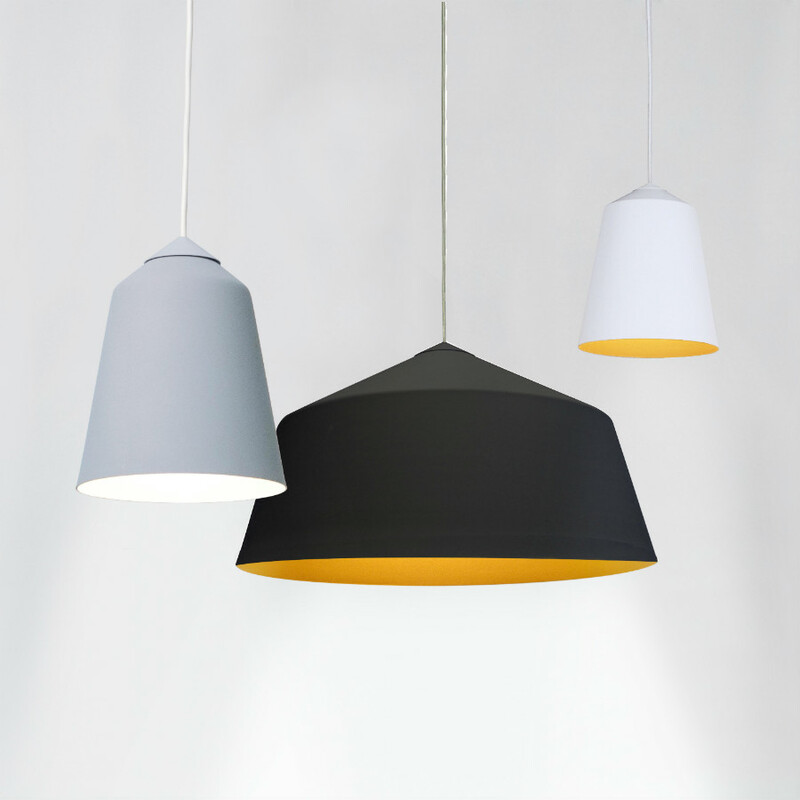 The contemporary pendants are inspired by the shape of Victorian Circus Fair tents, designed for Innermost by Corinna Warm. The multiple pendants provide ample light to create a bright and friendly environment that is essential in high-turnover F&B locations. 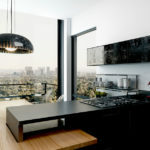 The gold interior of the Circus pendants provides a warmth that is at odds with the usual blinding brightness of fast-food lighting and decor. 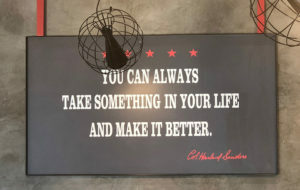 Along with the low hanging lighting fixtures, the design incorporates butcher block style tables, and eclectic seating, elements not usually associated with fast-food. 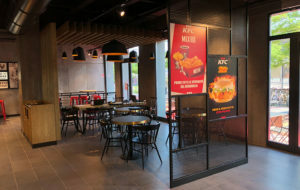 The re-design strives to reiterate that, unlike many ‘fast food’ restaurants, KFC meals are made from scratch by cooks using fresh food, inviting a comparison to home-cooked and informal family dining. 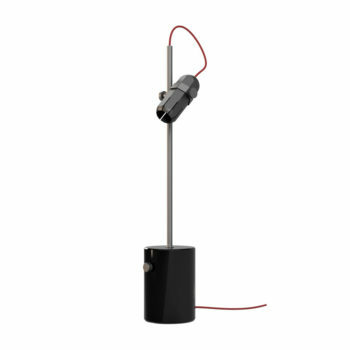 Innermost lighting can be found in the following Italian branches: KFC Padova Stazione, KFC Venezia Santa Lucia and KFC Genova Fiumara. 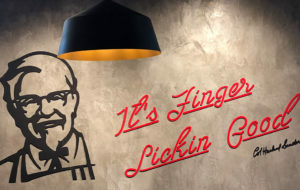 Innermost are also working with KFC in the UK to provide further bespoke lighting solutions to bring a warm and contemporary decor to their customers.